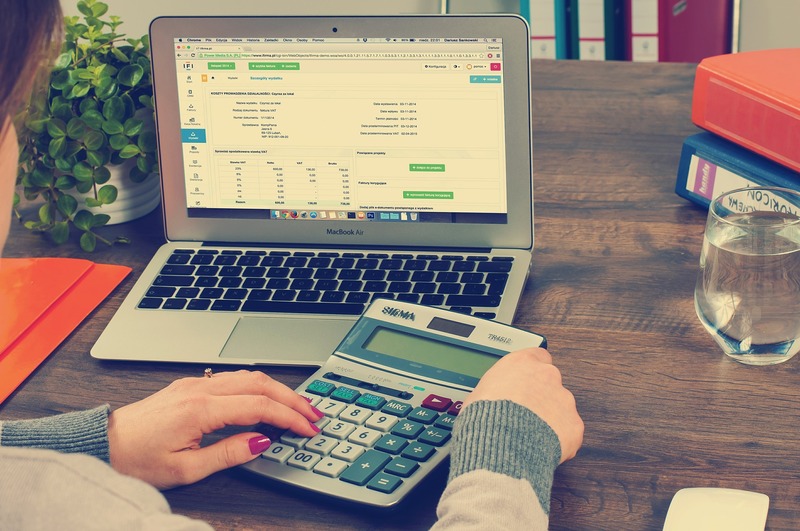 Financial management software provides businesses with a full suite of accounting capability to track daily financial statements and generate annual financial statements. It also provides the ability to report, and analyze finances, for budget and planning purposes. 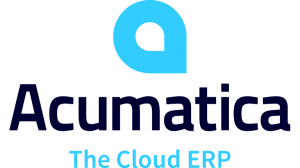 Designed to fit many different companies with unique requirements, Acumatica Financial Management software provide an accounting suite full of useful features, Fully in tune with Acumatica’s Customer Management, Distribution Management, Field Service, Project Accounting Product Service, and Manufacturing Management. Work Anywhere – With Acumatica, you have the ability to do business with anyone around the globe! Easy Data Migration – Migrate your accounts payable and receivable data to Acumatica with ease! One Truth – Gain access to customizable dashboards and business reports. Are you ready to take AcuCademy for a test drive? Click here to enroll in a free version of our Acumatica Basics course.